The professional round cake pans have straight sides for perfectly stacked tiers every time. 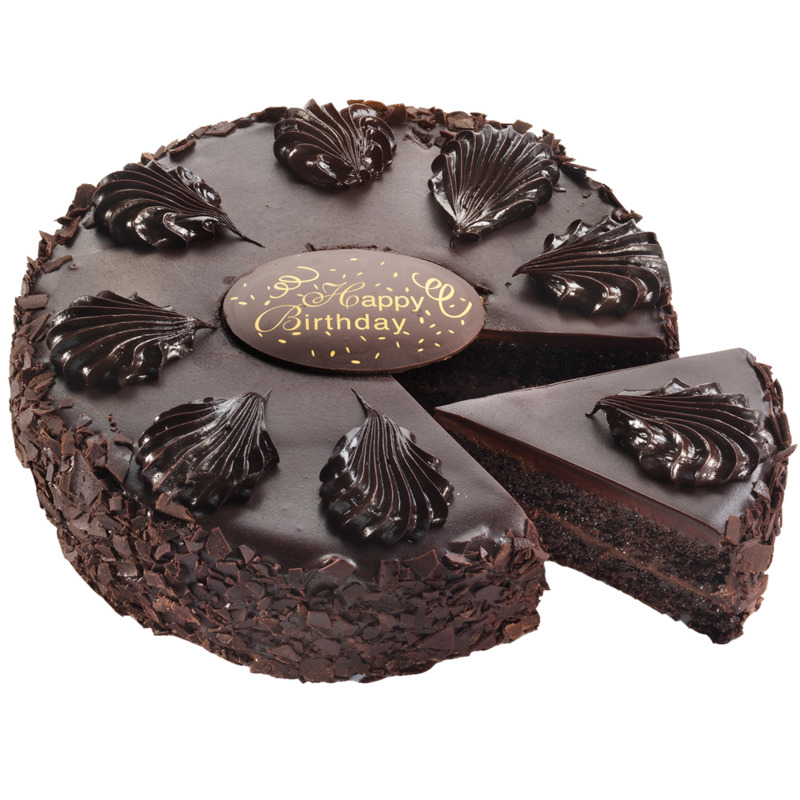 They are made of anodized aluminum so cakes bake evenly avoiding hot spots and overbaking. 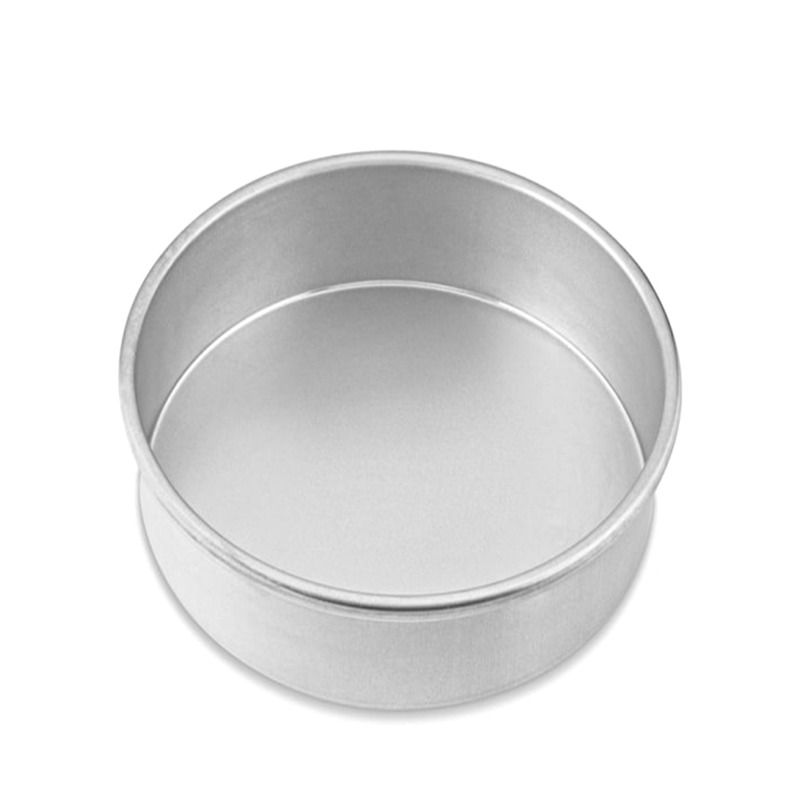 The professional round cake pans have straight sides for perfectly stacked tiers every time. They are made of anodized aluminum so cakes bake evenly avoiding hot spots and overbaking. It does not rust, chip, flake or peel. Oven safe up to 260ᵒ C. Hand wash to prolong the life of your pan.